Rightline Gear is pleased to announce the addition of a new car top carrier to our line-up. The PackRight Ace Car Top Carrier will be in stock on approximately May 16, 2012. Made from Hydrotuff Material, just like our other carriers, the 15 cu ft Ace comes in with the lower retail price of $59.95. 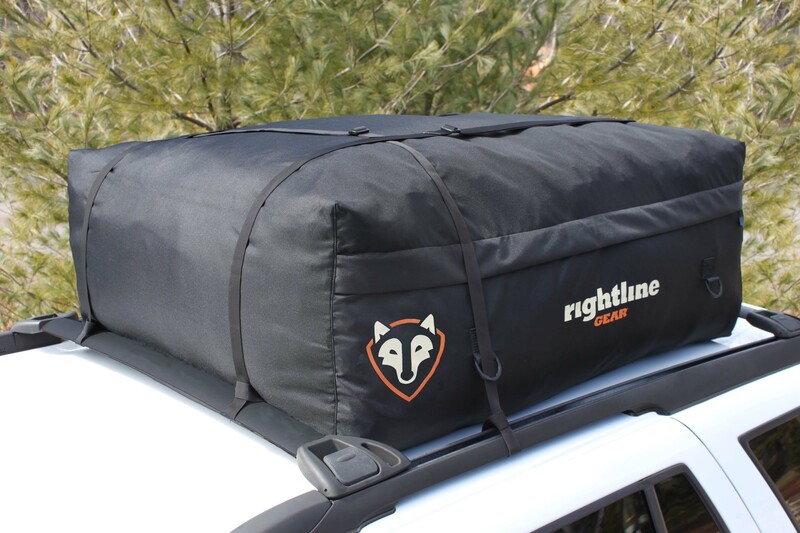 Rightline Gear wanted to have an offering at a lower price so that customers looking within all budgets could have a great car top carrier for their next cross country trip. The Ace is able to attach to vehicles With or Without roof racks to maintain the same versatility as our other carriers. With roof racks, it can attach with (2) straps front to back or (2) straps side to side or by using all (4) straps at once. Without roof racks, it can attach by running the straps through the vehicle or by using the Car Clips to hold the carrier to the door frame of the vehicle. We are always looking for feedback. If you are one of the first people to try the Ace Car Top Carrier, please let us know about your experience.